The new James Bond movie with Daniel Craig, who has confirmed that he will return as 007, which will be number 25 in the series, might see the famous spy getting married. A source who is close to the production revealed the details, according to the New York Post's Page Six. It's set for a release date of 8 November 2019. But it only lasted a few months, maybe after they showed him the money. Because Craig announced on Stephen Colbert in August, he will be returning as James Bond. The as yet unnamed new James Bond movie will be written by veteran Bond scriptwriters Neal Purvis and Robert Wade, who have collaborated on the last six movies. It will be produced by Michael G. Wilson from London-based Eon Productions along with Barbara Broccoli. A Hollywood insider tells us that in the film that’s so far been dubbed “Bond 25”: “Bond quits the secret service, and he’s in love and gets married.” The source continues that “his wife then gets killed,” bringing Bond back into action. 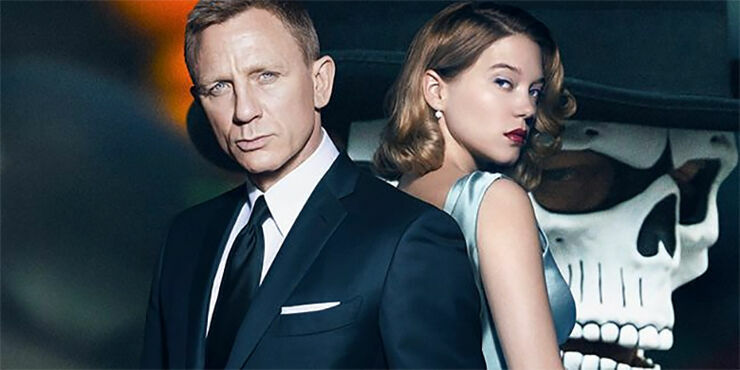 In the franchise’s last film from 2015, “Spectre,” Bond’s love interest was Léa Seydoux as Dr. Madeleine Swann — who’s (naturally) rescued by Bond just before the closing credits. But the source says that as the next film opens, they are in wedded bliss. “The film’s like ‘Taken’ with Bond,” says the source, who adds that the suave spy is trying to avenge his wife’s murder. 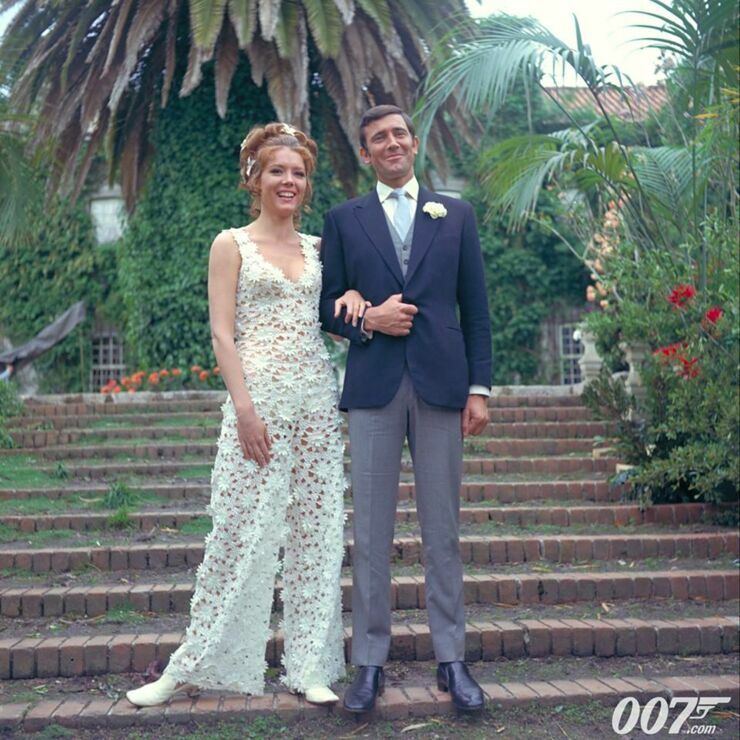 If the plot goes ahead for the new James Bond movie (especially now that it's been leaked and Daniel Craig has confirmed he will be making another 007 film), it will be the first time the secret agent has been married (in the movies anyway) since 1969's On Her Majesty's Secret Service, when 007 got hitched to Tracy Di Vicenzo (Diana Rigg), the only woman to have ever married Bond so far, who was then killed by Blofeld (Telly Savalas). Page Six have said the new James Bond movie is currently called "Bond 25" but the Mirror report that it has a working title of Shatterhand and will take place in Croatia and the "plot sees Daniel Craig's spy battle a blind supervillain. Scriptwriters are believed to be basing parts of the plot on the 1999 thriller Never Dream Of Dying by US author Raymond Benson, who also wrote Bond books Tomorrow Never Dies, Die Another Day and The World is Not Enough. The novel opens with a police raid on a French movie studio that goes badly wrong, while an actress with a sordid past leads Bond to his final target." Back in July Variety reported that the frontrunner to direct the new James Bond movie is Yann Demange who has previously directed White Boy Rick.